Dunzo claims to have handled more than a million transactions! Artificial Intelligence-driven on-demand task manager app Dunzo has raised $3.1 million in a Series C funding round. The investment round was led by Milestone Trusteeship Services, N Lakshmi Narayanan (former Cognizant CEI), Monika Garware Modi, and the Raintree Family. The startup which was founded in Bengaluru in 2015 by Ankur Aggarwal, Dalvir Suri, Mukund Jha, and Kabeer Biswas, is active in mostly four cities and boasts of handling more than a million transactions. The Dunzo app can be downloaded on your mobile phones and has a chat initiated from within the app to get a host of tasks completed such as shipping of packages, buying products, picking and dropping off items, etc. Once a customer picks up a task to be completed, the app uses AI to break down the tasks into simpler activities and comes up with a solution. It also enables users to create to-do lists and collaborate with vendors to get it done. The company has raised INR 7 Cr ($983K) from venture debt firm Alteria Capital, last year in November. 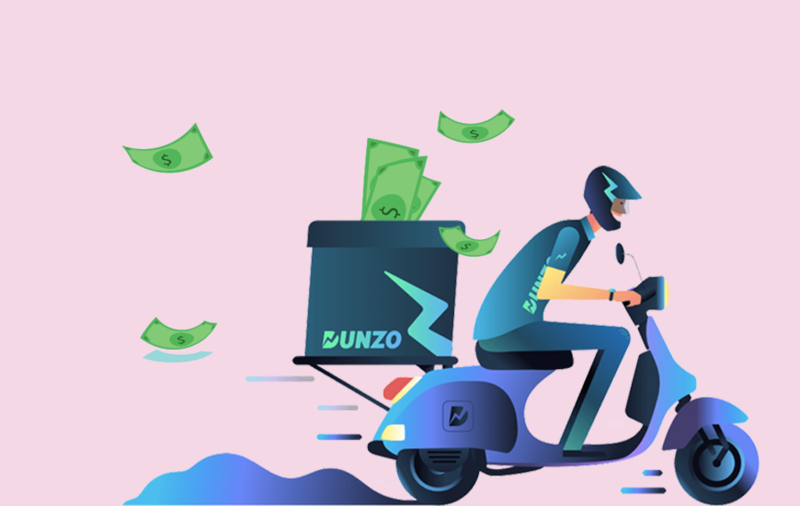 In December 2017, Dunzo raised INR 80.8 Cr ($12. 3 Mn) in a Series B funding round led by Google. NEXT Apple’s Crackdown On Gambling Apps, Should You Be Concerned?